Our Console Service is perfect for customers who place the privacy of their clients & staff at the heart of their business. You’ll never use the office shredder again. 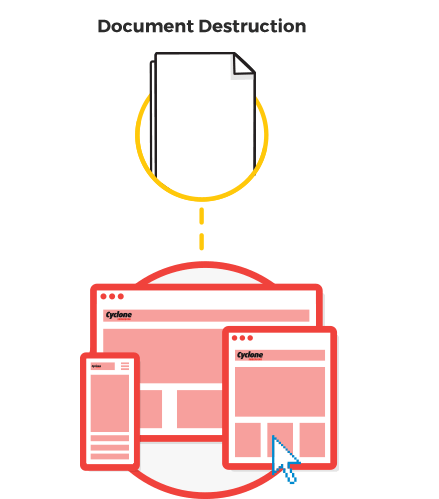 Secure Information Destruction - How we do what we do. 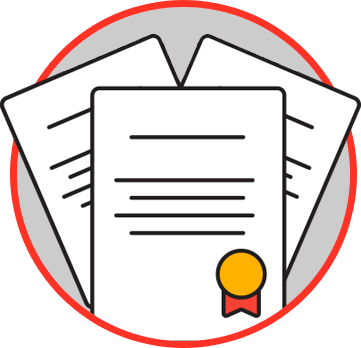 A certificate of destruction is issued on completion and completes your audit trail. All materials destroyed are 100% recycled – Nothing goes to landfill. Worlds largest online Accommodation reservation company. With over 500 staff working out of multiple locations in Dublin, this company contacted us for help. They had traditional office shredders scattered randomly throughout their facilities but they were growing so fast they were concerned that they needed a better solution to ensure that confidential waste paperwork was all being destroyed in line with their corporate policy on information disposal. They explained it to us like this “our customers trust us and we will not get a second chance if we make a mistake with our customers information”. We have over 15 years information destruction experience. Contact us today and we will work out a tailored solution for you and your business. "The protection of our clients confidential information is our top priority". 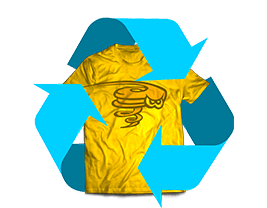 We’ve been working closely with cyclone shredding for more years than I can remember. 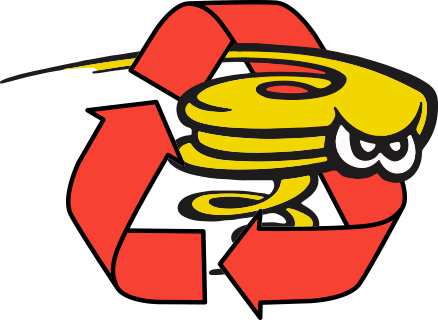 With so many stores in our network we need to work with a company that can meet our information destruction needs on the scale that only Cyclone Shredding have been able meet. They are a customer focused organisation and we are happy to recommend their services. Compliance and audit trails are important to us in our line of work. 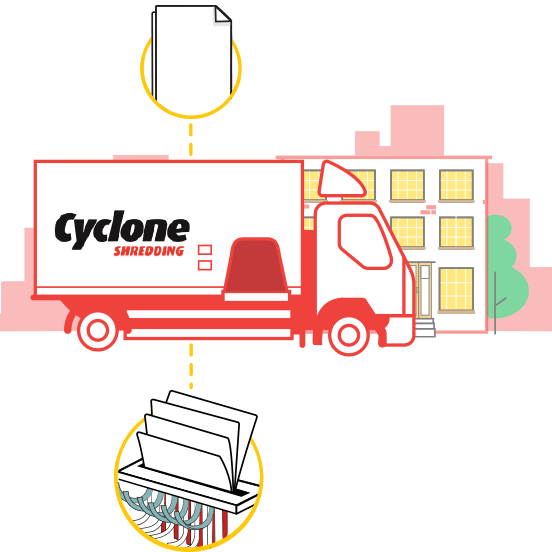 we have worked closely with Cyclone Shredding for 10 years now, in that time they have proven to be an important business partner by providing us with a first rate information destruction service. We wouldn’t work with anyone else. Information & product destruction is important to us. We take is seriously. 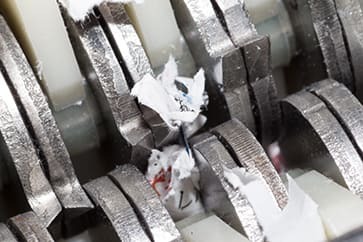 Cyclone Shredding have been able to provide document destruction and product destruction services to us over the years that have kept our business safe. In this new GDPR era, we know we are working with a company we can trust. Destruction Services for Uniforms & Branded commercial items considered too sensitive for traditional disposal method. Onsite & On Demand Bulk Shredding options that help you stay compliant with data protection legislation. 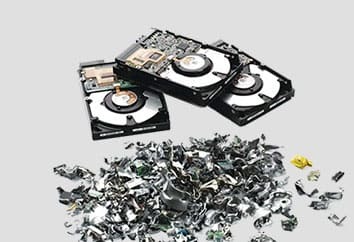 Onsite & Certified destruction of computer hard drives & media tapes. 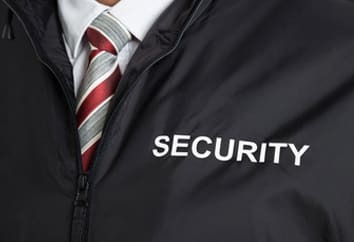 100% Secure & client supervised. What else can we do for you. We are so much more than just a Shredding Company. 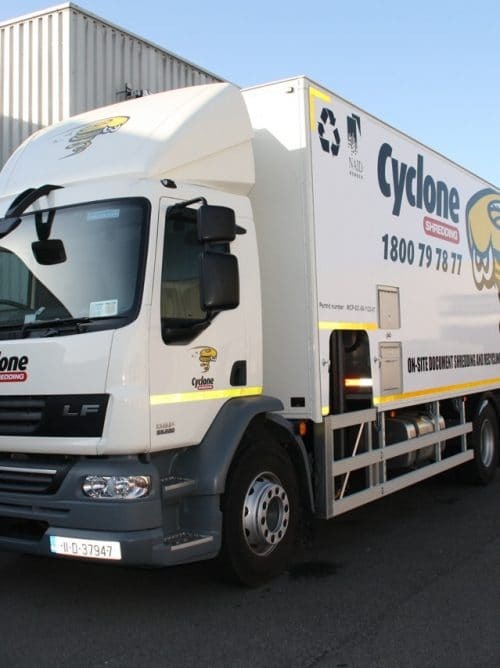 Cyclone Shredding is a trading division of the Cyclone Group. One account, multiple services. 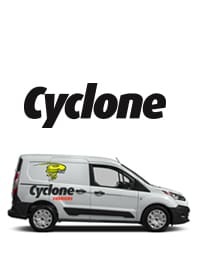 Cyclone is Dublin's favourite courier company. Since 1988 we have been the trusted partner of thousands of companies, big and small. Our customers know that we will deliver on time every time. 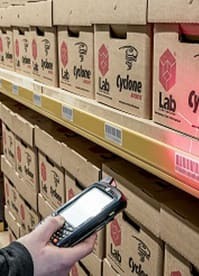 Cyclone Archive is an information management partner who can reduce risk, improve efficiencies, reduce costs and develop better business processes. We help you make best use of your information. 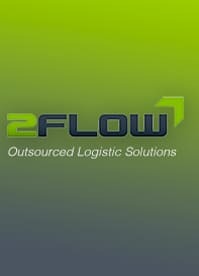 2Flow specialises in warehousing, stock management, order processing, pick and pack, kitting, and shipping solutions. At 2Flow, we understand that every business has different needs. 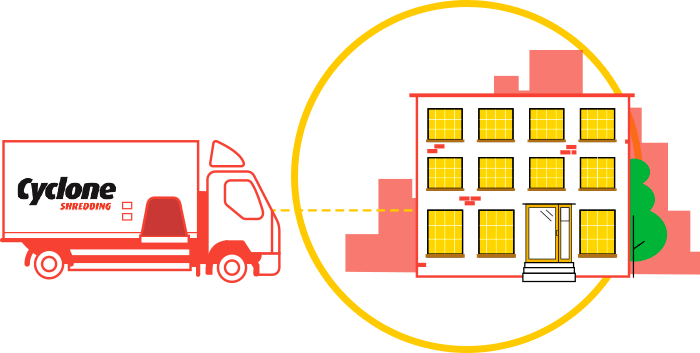 Crate Hire and Storage solutions for home and business moves. Moving is easier when you've got the right Boxes. 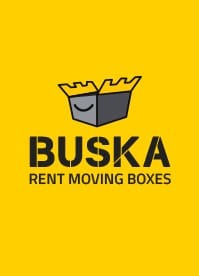 Buska Makes Moving Easy. 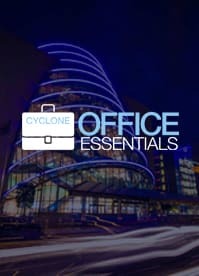 Your one stop shop for thousands of Office Essentials & business supplies.